I picked these Sue Moxley Famous bits up in Superdrug sometime this Summer, I’ve forgotten exactly when – sorry! 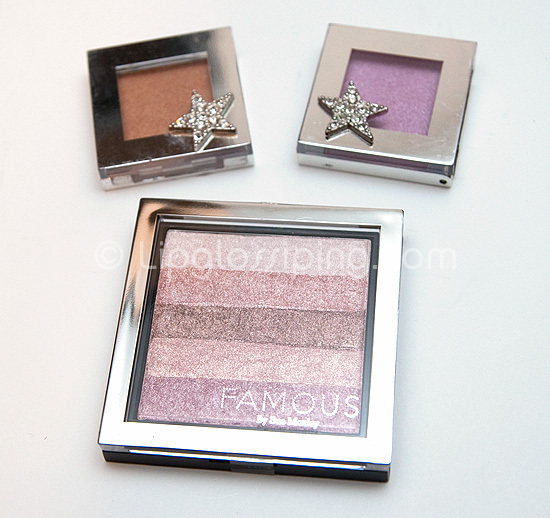 The eyeshadows were on offer because the range is being updated… the shimmer brick thing was full price… £7 I think. It hardly breaks the bank, but the packaging isn’t exactly enticing is it? Tack-tastic. Thank god it’s being updated. The eyeshadows aren’t my cup of tea at all. They’re very frosty and have that slight oily feeling that reminds me of the Superdrug MUA ones. The colours aren’t too bad.. but the frosty over-shimmer kills it for me. This is coming from someone who doesn’t mind shimmer! 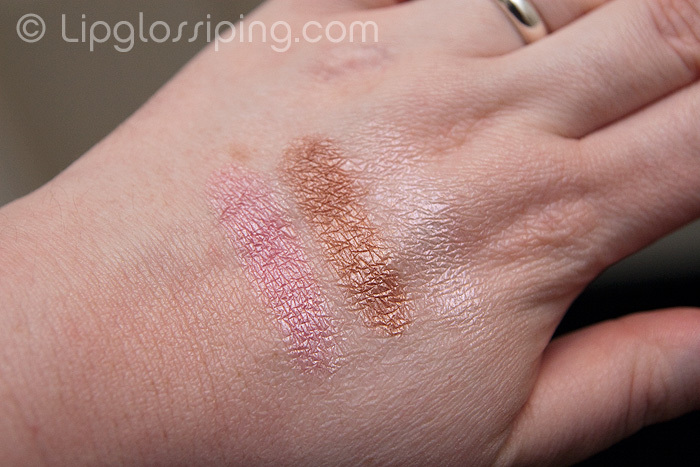 The Shimmer Brick in Pink (which has obviously been inspired by a certain Bobbi Brown version) accentuates my pores in a way that the Bobbi Brown shimmer bricks just don’t do. The brown tone in this also creates a unnatural shade for my skintone when swirled together. Finally, to add insult to injury… a great chunk of product broke away from the pan a couple of days later. I don’t have a picture of how it looked after it crumbled… but flicking back through my shots from before I started using it, I came across the potential culprit. If you’re browsing in store and want to pick one up. Make sure that the edges are fully intact. Along that top edge is where mine broke away. Overall, not a very positive experience with the brand. I was going to say that they have a way of making your skin look bad. I went to Superdrug today and looked at the Sue Moxley section and everything in the clearance bit was smashed, the only things intact were the concealer boxes and they were too light so I left well alone. I’ve never understood this range, it needs more press. 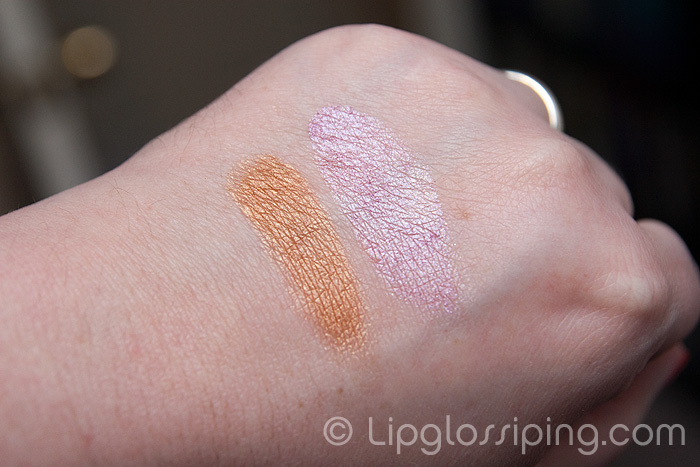 BTW, I have a review coming up on a shimmer bick inspired product, I will link you to it when I’m done. i feel kind of sorry for that range, I have never seen anyone say good things about it and the pricing is a bit ridiculous. 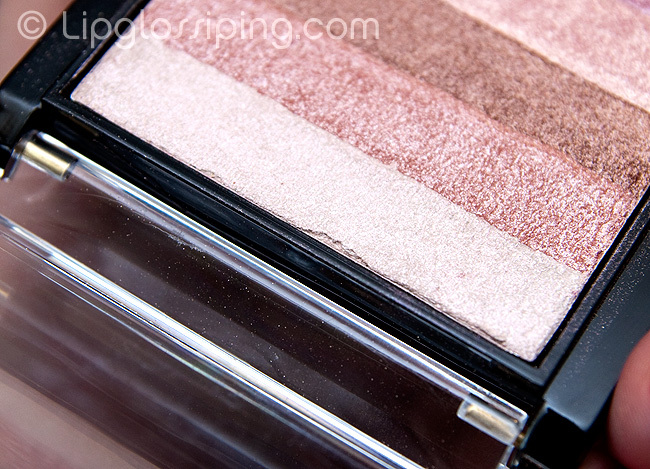 I like their palettes and pigments as they are highly pigmented. I think the shimmer blocks are okish but I’ve got the Mememe ones and I’m really happy with them. But I agree that it’s a bit of a strange brand. I’m new to your blog..I think I read like your last 20 posts in one sitting…loving it. 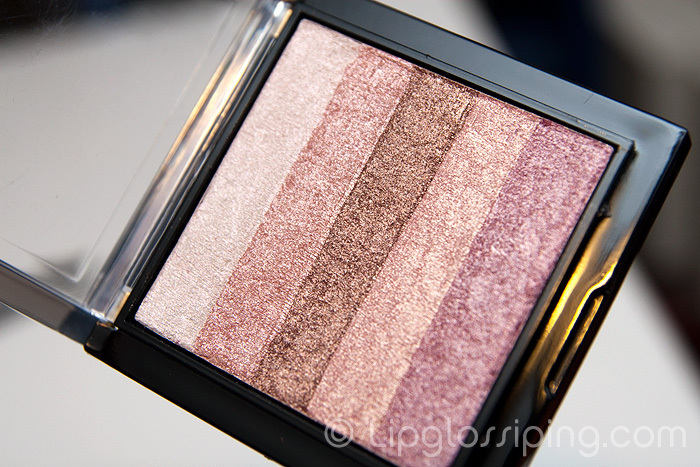 i have a taupe eyeshadow from this brand and I love it so much!